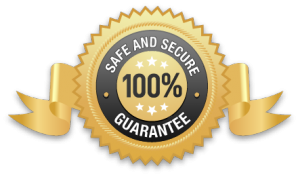 Midwest Lock & Safe are Geraldton's trusted provider of locksmith services and products for domestic, commercial and automotive requirements. 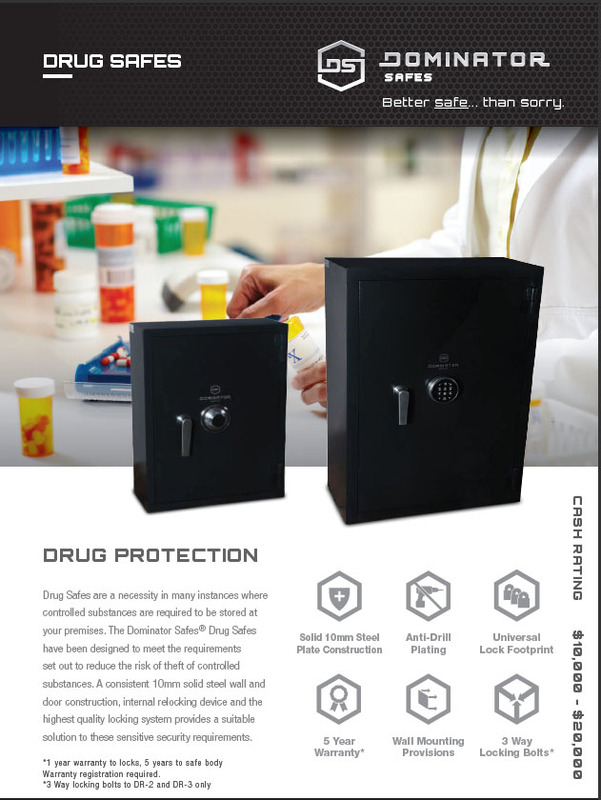 We also sell and install a range of safes for your domestic and commercial requirements. 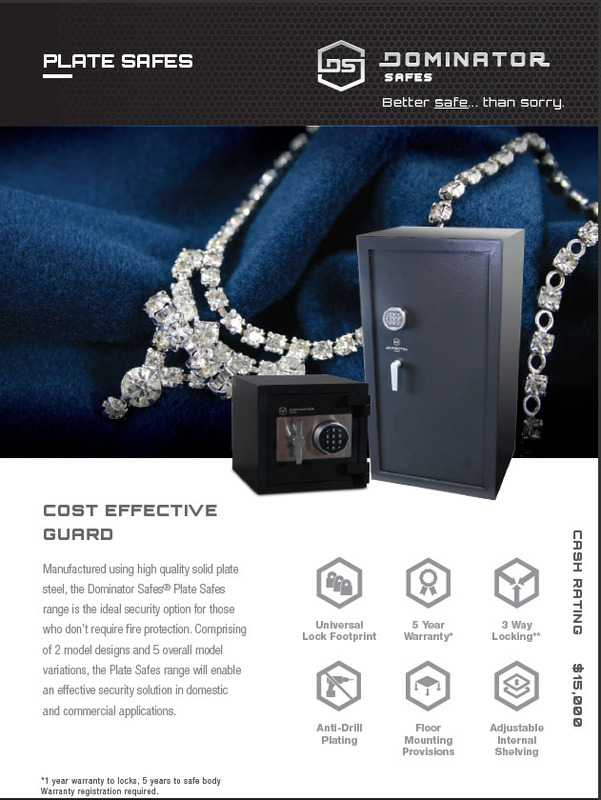 Keep your valuables out of harms way with our wall and floor safes and have piece of mind that even if your home or business is compromised by an intruder, your valuables will remain safe and untouched. Our fully equipped mobile workshop comes with a range of locks and service equipment allowing us to complete your job quickly and efficiently. Locked out of your house, car or business? Give us a call now for a speedy solution. We even offer a 24hr emergency service. 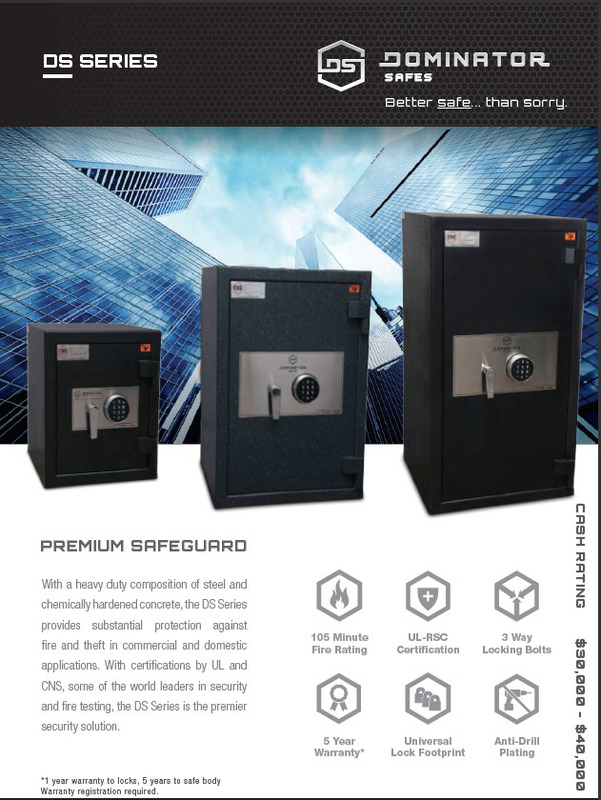 We supply a range of new and used safes for all domestic or commercial requirements. 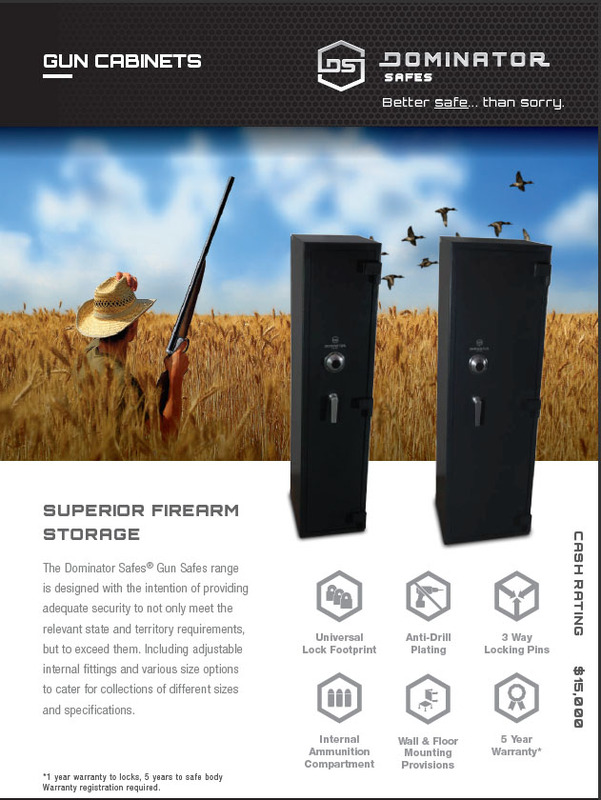 We are the only Dominator Safes dealer in Geraldton. 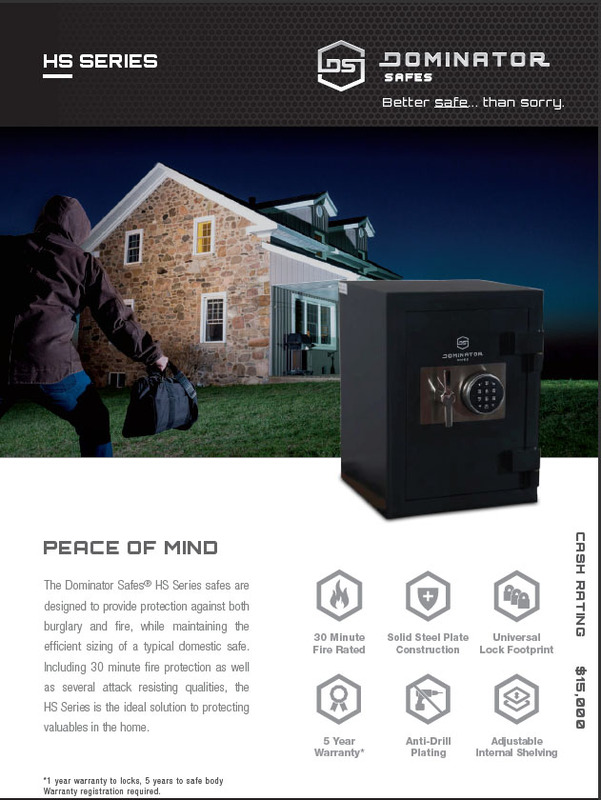 Dominator Safes are an Australian owned safe brand, committed to design and supply of the highest quality domestic, commercial and specialty safes. 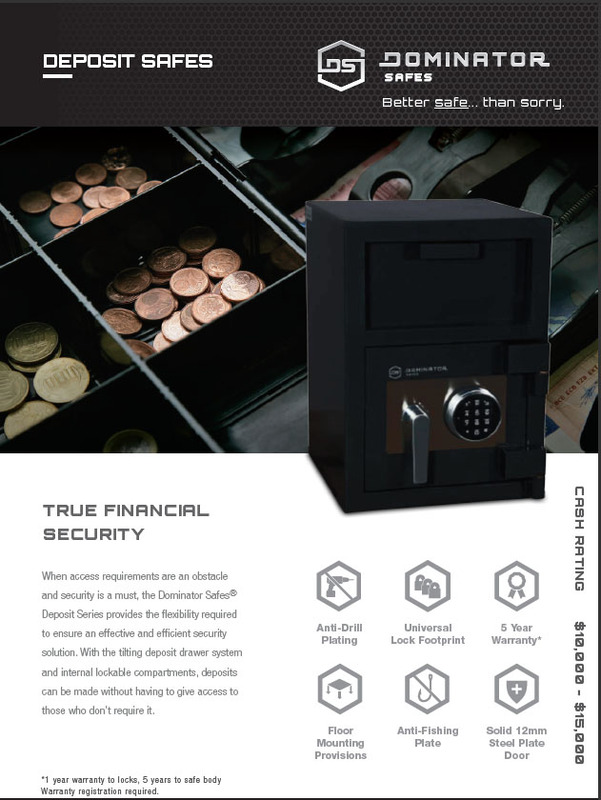 We can also source Chubb Safes, Mutual Safes, Rhino Safes, Ironnguard Safes and Protect-All Safes on request. Mid West Lock & Safe is a family run business and has been operating in Geraldton for over 15 Years. We are a member of the Master Locksmith Association of Australia and we hold a current registration of the Western Australia security licence.